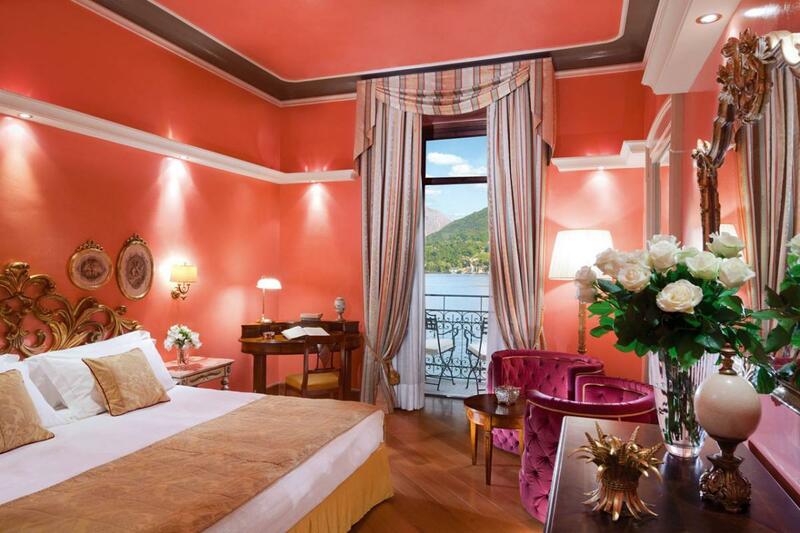 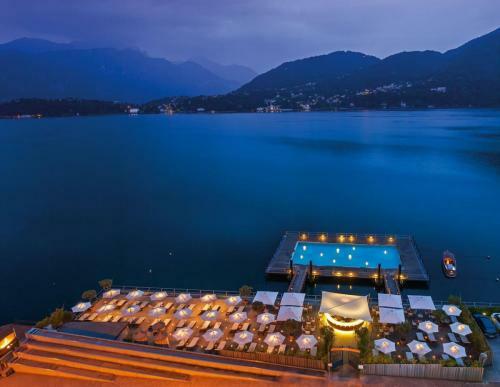 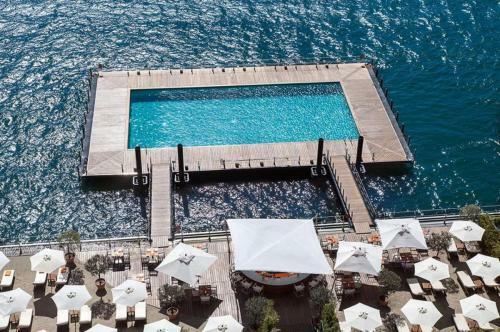 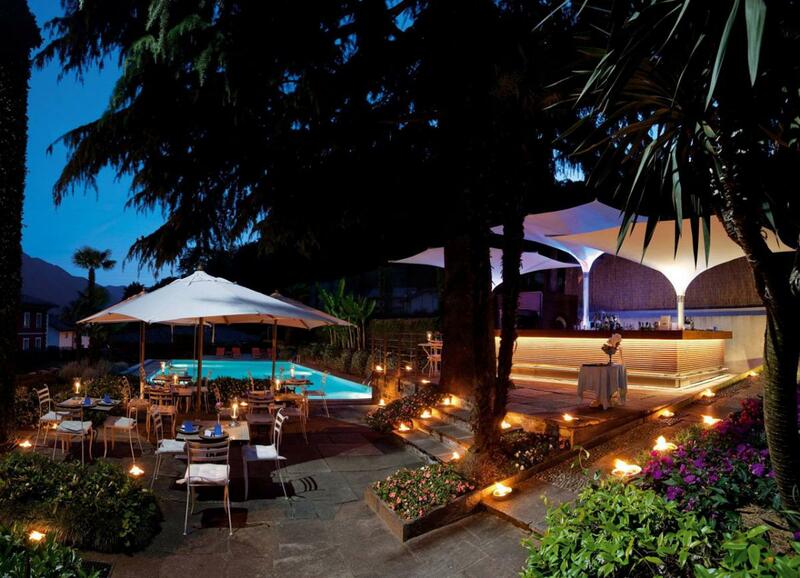 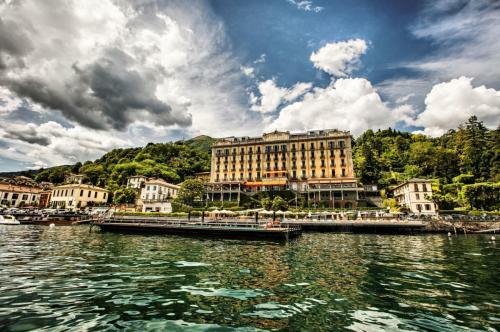 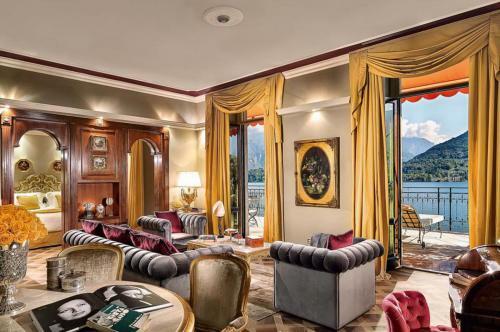 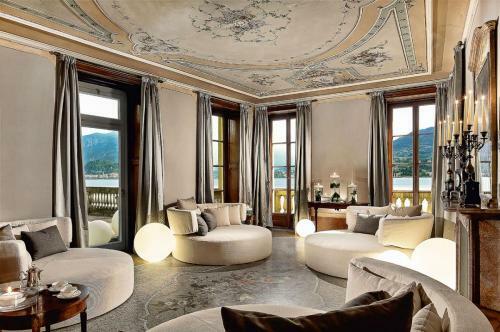 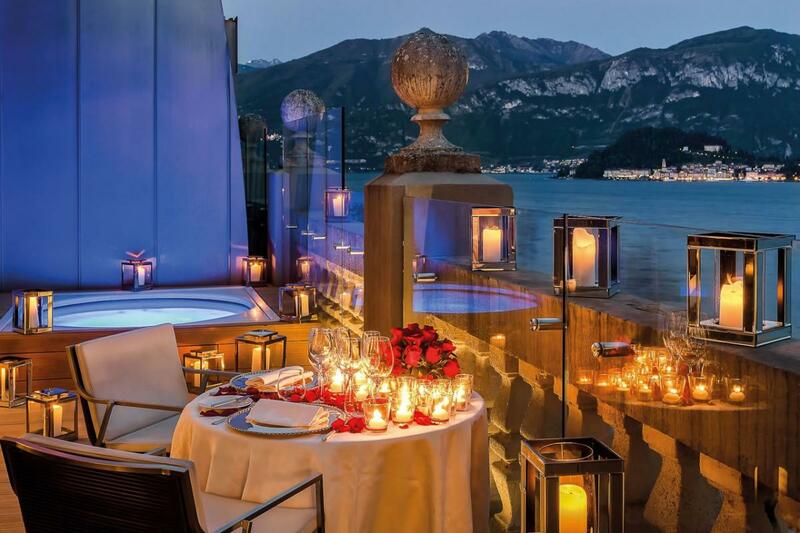 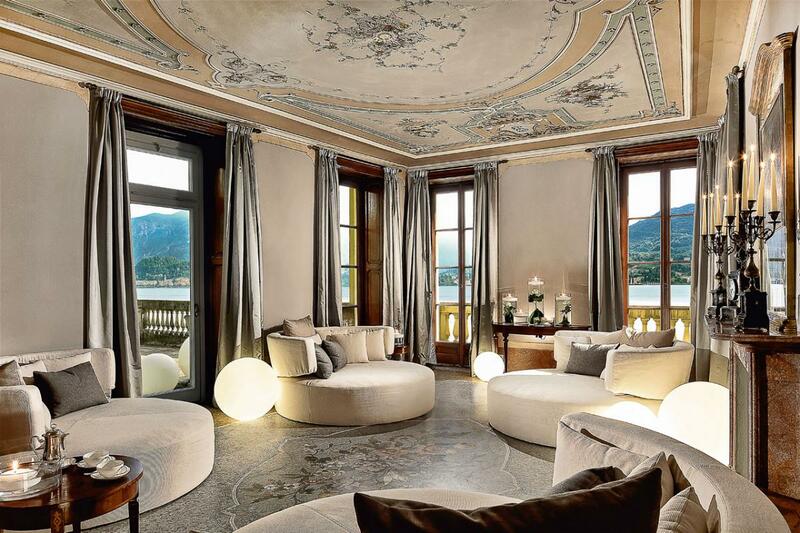 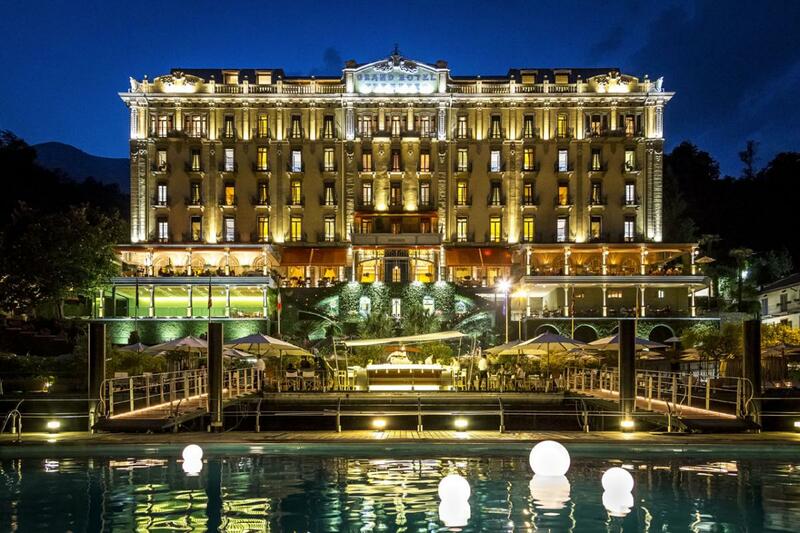 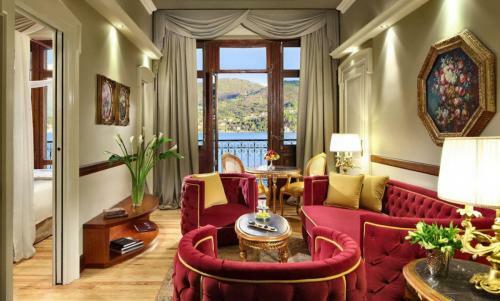 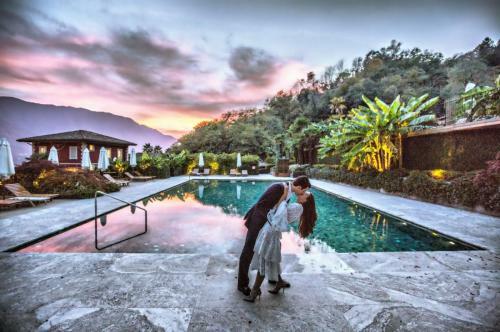 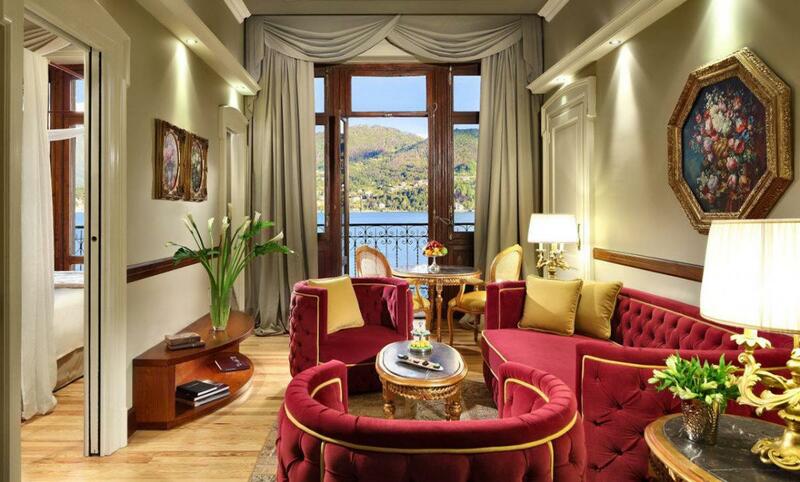 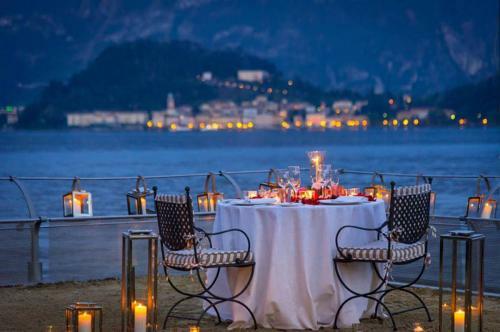 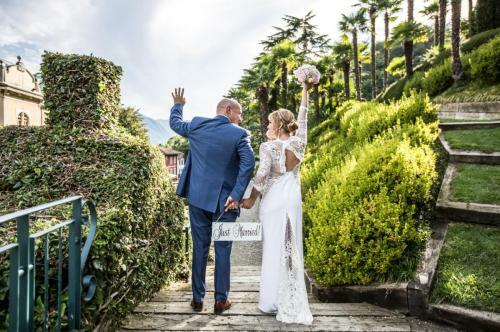 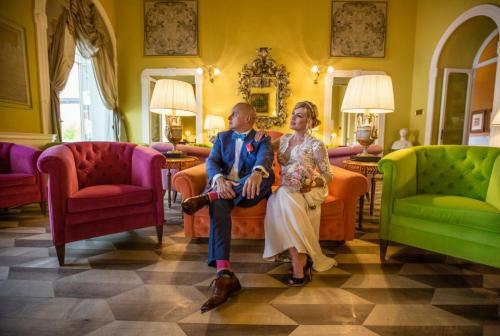 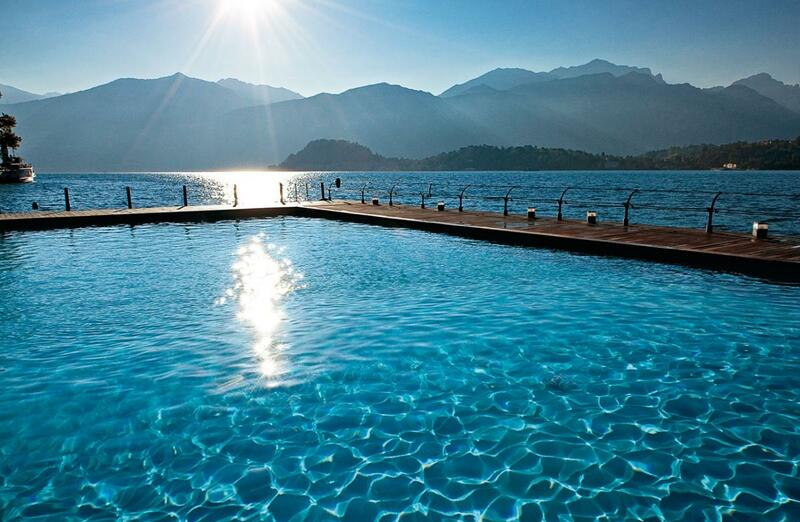 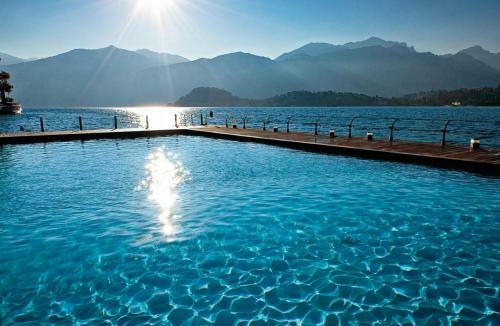 With over 100 years of history, this iconic hotel is located in the heart of Lake Como, western shore, with unparalleled views of Bellagio and the stunning mountains. 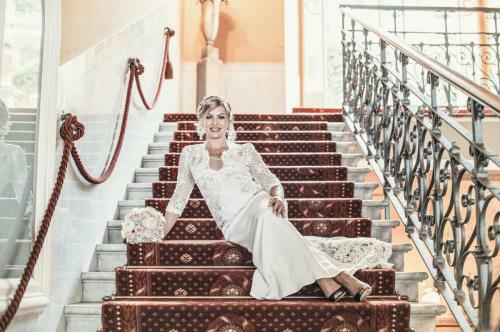 An authentic Art Nouveau palace that always grants the same verve, the same unmistakable chic to each event. 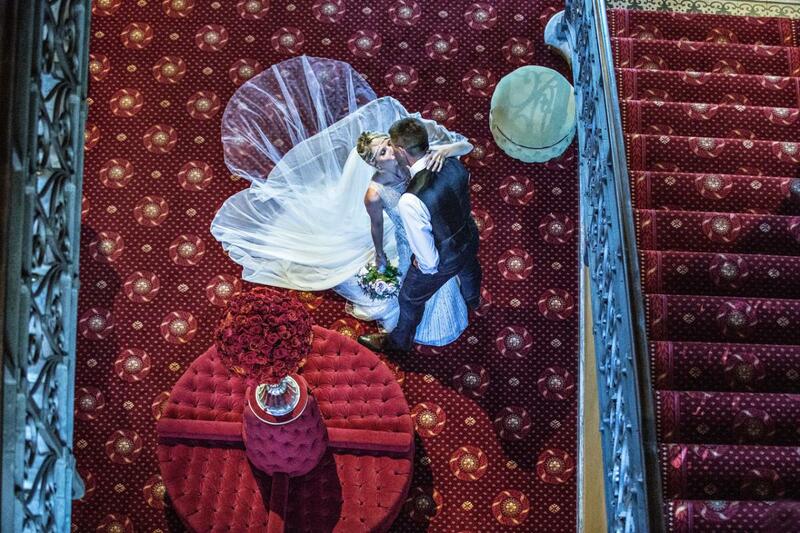 Wedding receptions can be held on the T Bar terrace with a stunning lake view. 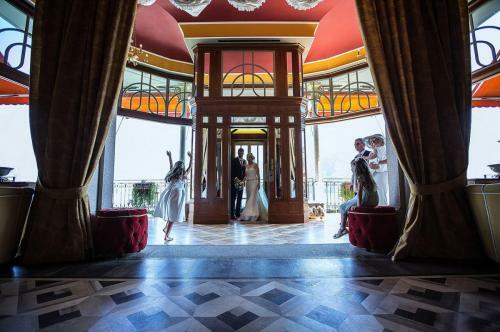 Inside the grand Sala Regina, receptions can be held until midnight accompanied by live music. 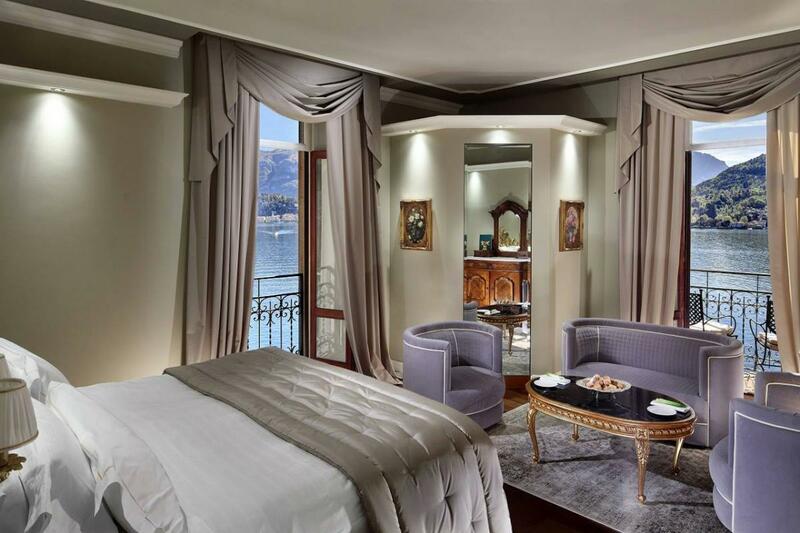 The hotel features 92 rooms, luxury suites, a brand new spa and two pools.